A little about the owner, Ryan Wankowski. After years of experience working with other companies and learning the landscaping business, I decided that I wanted to control my own destiny and went into business for myself. I really enjoy talking to the customer and learning about their landscaping ideas and I wanted to be the person who helped them through the process from start to finish. My very first job was landscaping the entrance of a new subdivision. After completing that job, a number of homeowners in that subdivision hired me for their landscaping and the business took off. The biggest difference between me and some other landscape companies is that I am on the job each and every day, until the project is completed. I take a lot of pride in my work and it just wouldn’t be fair to me or my customers if I didn’t get to see it all come together. My customers hire me because I spend the time to get to know them and their landscaping desires. We both work together to come up with a plan. Not being present during the project to make sure we deliver on those expectations just isn’t an option. My passion for landscape is the artistic and creative outlet that I get to enjoy on every job. I love meeting with people and creating an idea. I really enjoy shaping their landscaping and bringing it all together. I, like my customers, can’t wait to see the finished product and creating a beautiful lasting landscape that can be enjoyed for many years. I will be polite and thorough. 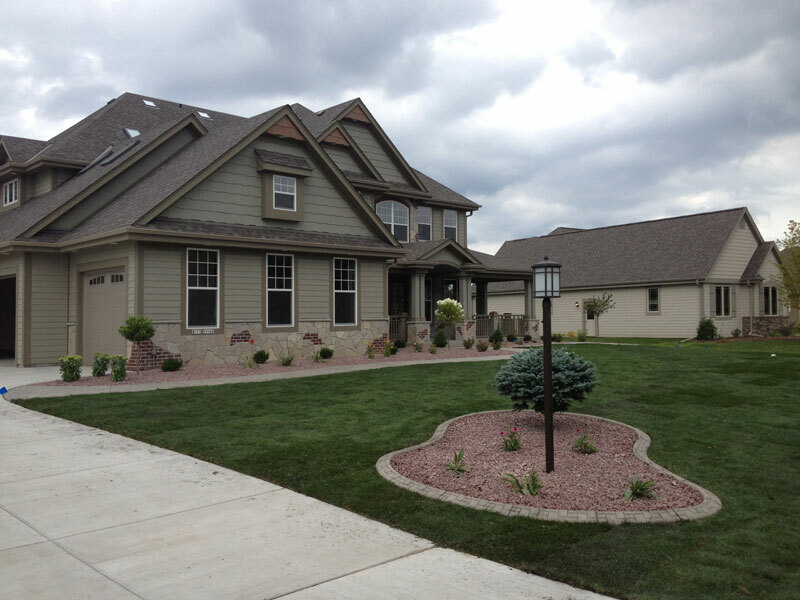 I will explain all your landscaping options and give you ideas along the way. I will be there when I say I will. I will not cut corners. I will complete your job on time and on budget. You will be happy with the end result.